Fever Animal Lounge Set is rated 5.0 out of 5 by 1. 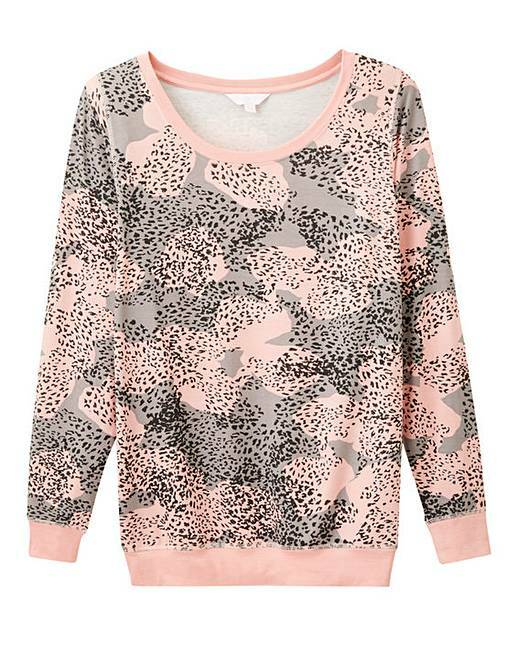 Stay cosy in this Pretty Secrets twosie. 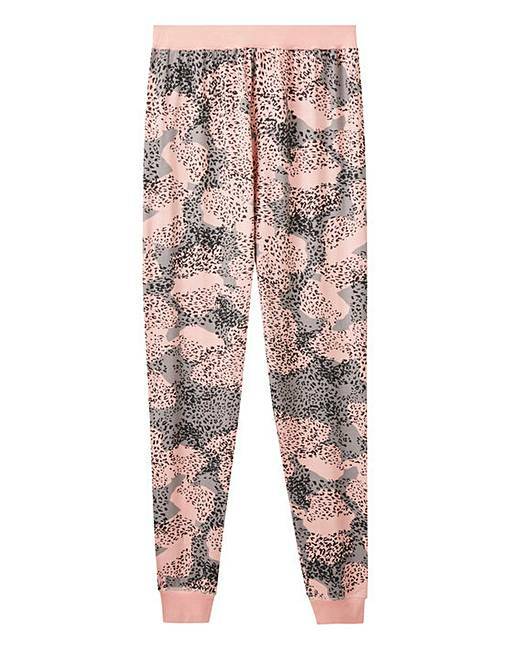 Featuring a round neck, long- sleeved top and cuffed leg pyjama bottoms, this on-trend animal print twosie is perfect for those cooler months.